MomentFeed, a digital marketing platform, has added a new native ad platform to its Paid Media Manager (PMM) software for ad agencies and multi-locations brands. The software enables brands with multiple stores, restaurants, showrooms or branches to manage native ad campaigns across social media channels, targeting the community that surrounds their locations on the mobile internet. MomentFeed is now the certified advertising partner for both Snapchat and Facebook. The company was recently named a Snapchat Partner to help multi-location brands execute targeted, local Snap Ads and Geofilters. Geofilters are special overlays that tell the where and when of a Snap. The PMM software is part of the company’s flagship Mobile Customer Experience Management (MCX) Platform. Clients can create mobile ad campaigns through a self-service SaaS application on the MCX platform. It can also be delivered as turn-key managed campaign. The product enables distributed native digital ad management for franchised companies. Community-focused ad campaigns can be initiated from each location by allocating ad budgets to every franchise operator. The corporate marketing team remains responsible for ad creative. The team is provided a complete view of results across every store, and ad network from their headquarters. Coordinated campaigns for larger brands targeted to drive in-store conversions can be launched by one or more regional ad agencies. The PMM software also offers controls and workflow for budgeting and approvals and shared content libraries for campaign consistency and brand compliance. The platform delivers more ROI and higher engagement rates because of its location-focused targeting and personalization capabilities. This new development follows the recent investment secured by the company. 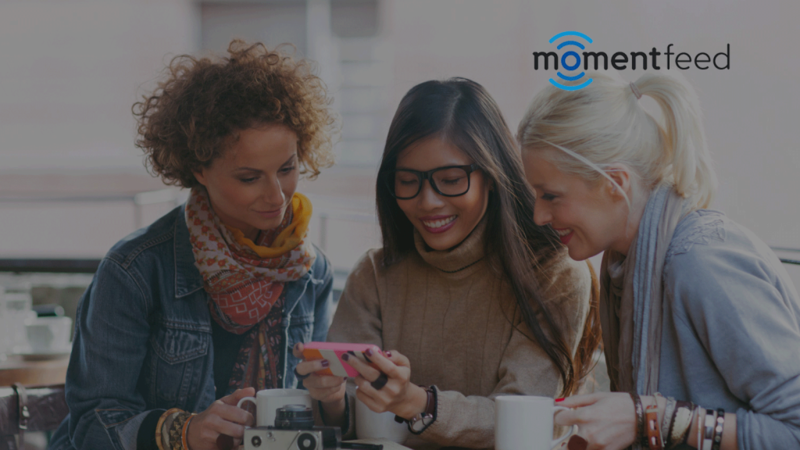 In February, MomentFeed secured $16.3M investment in Series C funding round led by Level Equity, which takes the total investment to $27.54M. Rob Reed founded the company in 2010 with the objective to address the convergence of social, media and local marketing. It now enables brands to connect with consumers at the local level, on a global scale.